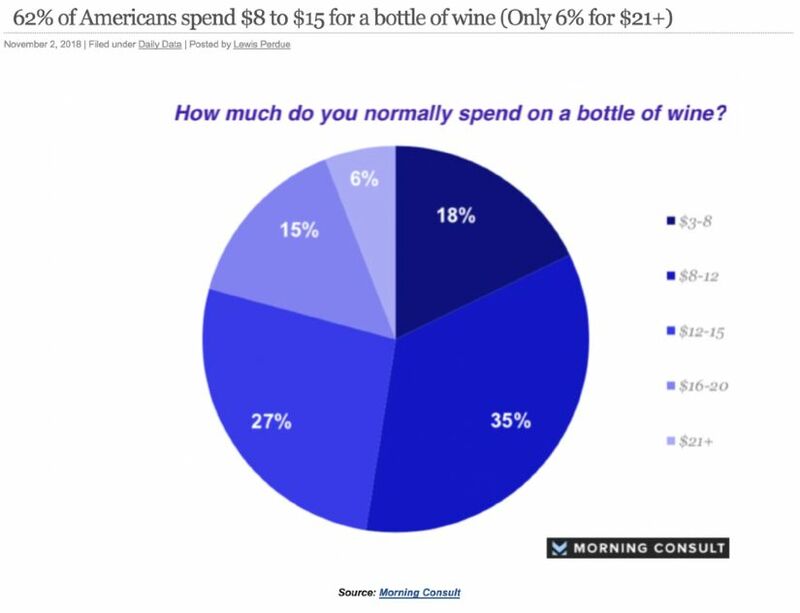 Only 6% of Americans spend $21+ for a bottle of wine according to data gathered by Morning Consult in 2018. Those looking to buy domestic Pinot Noir that are not pinotphiles probably expect to pay more that $21, but not more than $30. 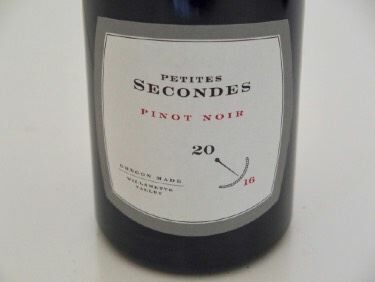 Among the top 25 Oregon wineries, the average retail bottle price is $26.04 for Willamette Valley AVA Pinot Noir, and $14.30 for an Oregon AVA Pinot Noir. 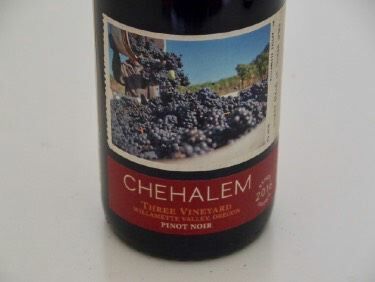 This would indicate that there is still a plethora of affordable under $30 Pinot Noir in Oregon. Consumers should be alerted, however, that higher prices for Oregon wine may be coming. Oregon’s beer and wine taxes have not kept up with inflation and the state has not increased taxes on wine in 32 years. Oregon’s governor and the Oregon Health Authority are trying to raise $830 million in new sin taxes beginning in 2019 to cover the state’s rising Medicaid costs. 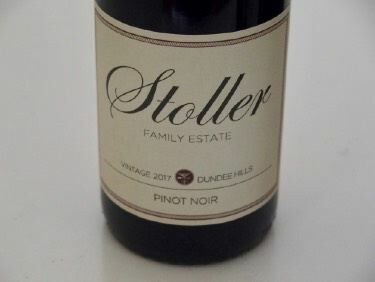 Here are reviews of a representative sampling of currently released Willamette Valley designated and Oregon designated Pinot Noirs with an SRP of $30 or less from the 2015-2017 vintages. The 2015 vintage started early after a mild, wet winter. It was followed by a dry and hot summer (hottest on record) leading to picking in late August. September was the coldest September on record. This caused harvest to be drawn out until early October. 2016 was the year of “earliest ever.” A warm winter was followed by early bud break, early bloom, early veraison and early harvest -all early records. The 2017 vintage had a cooler than normal spring, but ideal weather after flowering creating a healthy fruit set. Summer was dry and hot (but not as hot as the preceding three vintages) leading to a “normal” Oregon harvest. Of the three vintages, I am partial to 2016.